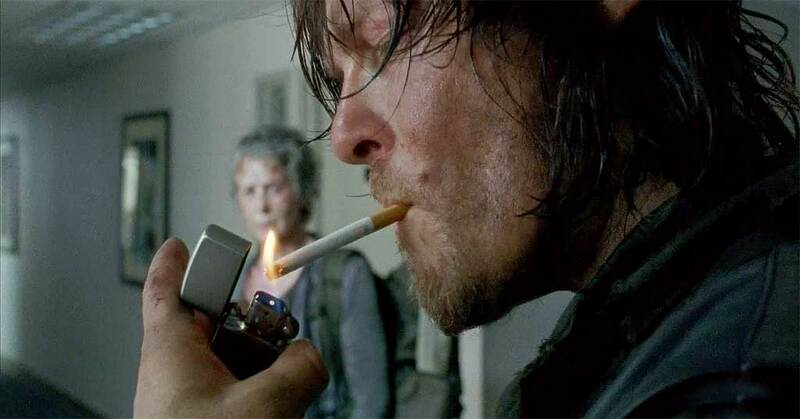 Still no resolution with Beth, but we get deeper bonding with Daryl and Carol. Carol reveals some of her inner feelings and we also see what happened to her after Rick banished her. Do you think we're getting closer to the death of Carol? Fans surely hope not, but it seems like the Carol character is nearing the end. We see more of Atlanta and go to some new locations. There's a big tense scene where the couple has to decide between fighting off walkers or plunge over a bridge. We weren't too hot on this episode in the beginning but in the end we loved the Carol and Daryl chemistry here. i found it rather incredible that they stayed in the van so long when they knew a horde of walkers was coming …. Thanks for the kind words. Maybe it was the extra shot of caffeine. 🙂 It had a few high moments in episodes 1-3. I think it will be back up in the last 2 episodes before the break.